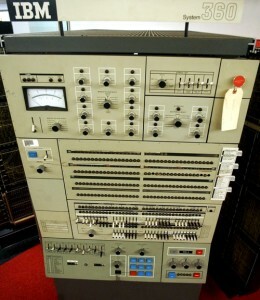 This Day in Tech History - Page 3 of 59 - The History of Technology in a Daily Blog! Who in the World is Ronald Wayne? 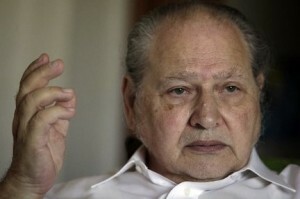 Ronald Wayne, one of the three co-founders of Apple Computer, leaves the company just eleven days after it was established, selling his ten percent share for $800. In his short time with the company, Wayne illustrated the first Apple logo, wrote the company’s partnership agreement, and wrote the manual for the Apple I. He choose to leave the company because the partnership agreement imposed unlimited personal liability on all three co-founders, irregardless of which partner incurred the debt. 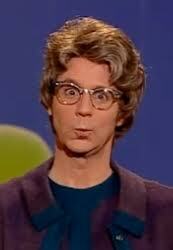 Unlike Jobs and Wozniak, 21 and 25, Wayne had personal assets that potential creditors could seize. The failure of a slot machine company he had started five years earlier also contributed to his decision to exit the partnership. 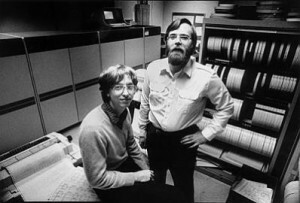 Wayne would later say that he “either was going bankrupt or the richest man in the cemetery.” By 1982, a ten percent share of Apple Computer was worth US$1.5 billion. And in 2010 it was worth $22 billion. They say hindsight is 20/20 … or perhaps $22 billion? 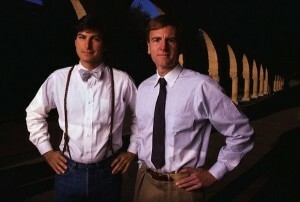 John Sculley is named president and CEO of Apple Computer after Steve Jobs convinced him to leave his position as president of PepsiCo. While Steve Jobs wanted the position of president for himself, then-CEO Mike Markkula did not think Jobs was ready to take on that responsibility. 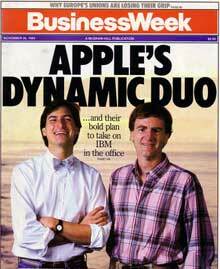 Ultimately, Sculley and Jobs entered into a power struggle, Sculley convinced Apple’s board of directors to strip Jobs of all power within the company, and Jobs left Apple. One has to wonder how the computer industry would be different today if Steve Jobs had been given lead of his company in 1983 instead of Apple opting for “adult supervision”. Recent history with companies such as Facebook, Google, and even Apple since Jobs’ return, has shown that visionaries can make great leaders of technology companies. 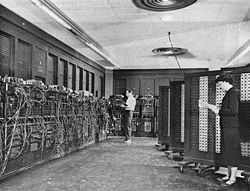 IBM launches the System 360 mainframe architecture, which comprised six compatible models complete with 40 peripherals. The line, dubbed the “360″ because it addressed all types and sizes of customer, cost IBM over five billion dollars to develop, and it is widely considered one of the riskiest business gambles of all time. 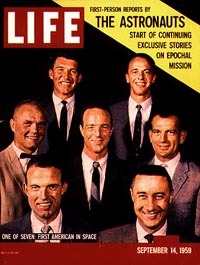 Up until this time, computer systems, even from the same manufacturer, were generally incompatible with each other. Software and peripherals from old systems would not work with new systems. This stifled acceptance and deployments of new systems as business customers were hesitant to lose their investments in their current systems. By developing a mutually compatible series of mainframes, customers were assured that their investments would not be lost if they purchased further System 360 models. IBM’s gamble paid off handsomely, as in just the first three months of its release, IBM will receive US$1.2 billion in orders. Within five years, over thirty-three thousand units will be sold, popularizing the concept of a computer “upgrade” around the world. The 360 family was the most successful IBM system of all time, generating in over US$100 billion in revenue through the mid-1980’s. It became the basis for all sequent IBM mainframe architectures, which will hold a 65% marketshare in the 1990’s. The 360 architecture also introduced a number of industry standards to the marketplace, such as the worldwide standard of the 8-bit byte. 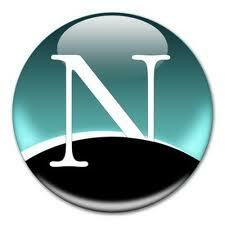 Its enormous popularity catapulted the business world into the technology age and transformed the computer industry. Not bad for a bunch of suits.